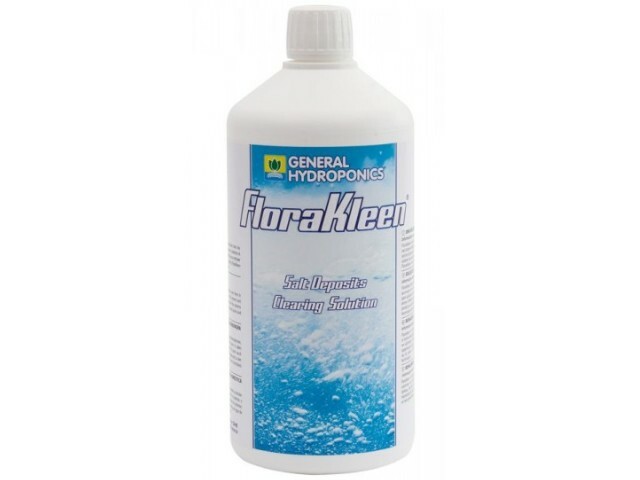 The FloraKleen - General Hydroponics FloraKleen removes fertilizer residue that can accumulate over time in hydroponic systems, growing media, & potting soils. FloraKleen® removes fertilizer residue that can accumulate over time in hydroponic systems, growing media, & potting soils. Monthly use purges your hydroponic system or potted plants of excess salts that can accumulate as a result of regular fertilizer application. Use any time throughout the plants life. 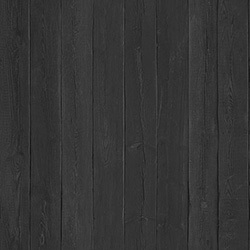 FloraKleen is an excellent final flush & improves flavor. Its high concentration & low price make it the economical choice for maintaining your plants.